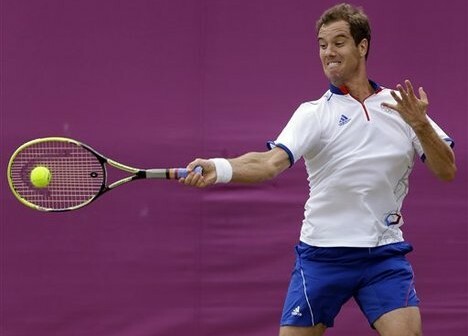 Like with many ATP players, Richard Gasquet doesn’t play with the racquet most people think he plays with. He uses a Head LiquidMetal Instinct Tour XL (pro stock code PT161A, he allegedly uses a version with the ridges) under a Head Graphene XT Extreme Pro paint job. His specs according to tennis forums are around 361g strung, 381 swingweight and a balance of 32.4 cm strung and Luxilon Big Banger original. He’s also famous for flaring the buttcap of his racquet so he can have a comfortable grip despite gripping the racquet very low on the handle (see the picture). Gasquet’s favorite shot is the one-handed backhand and along with Stan Wawrinka and Dominik Thiem, he has one of the most deadly, if not the deadliest, backhands in the game. Yesterday he managed his best Roland Garros result ever when he qualified for the quarter-finals after an impressive win over Kei Nishikori. 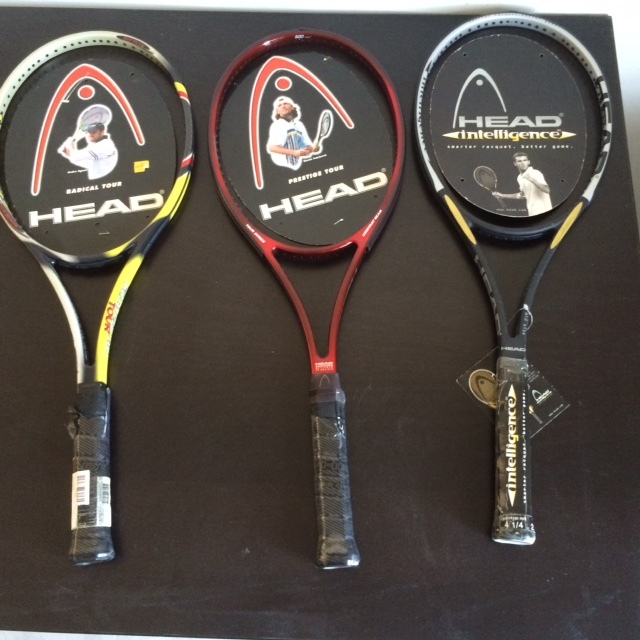 Time For a New Tennis Racket? According to the french DTN, Gasquet racquet is custom made to 305g strung, very HL balance. 305 grams strung? Before they apply lead tape?